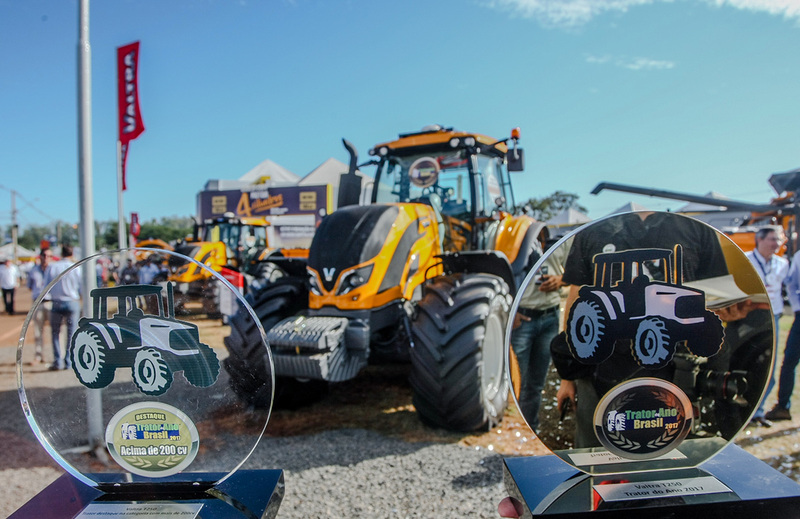 Agriworld magazine has awarded two AGCO brands, Valtra and Massey Ferguson, Tractor of the Year awards during Agrishow 2017. 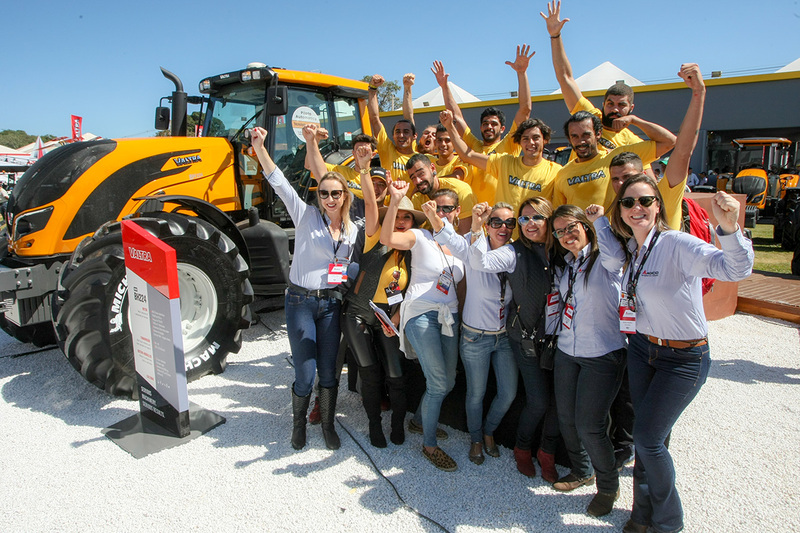 Can you say “hashtag winning?” AGCO sure can after Agrishow in Ribeirão Preto, São Paulo this year! 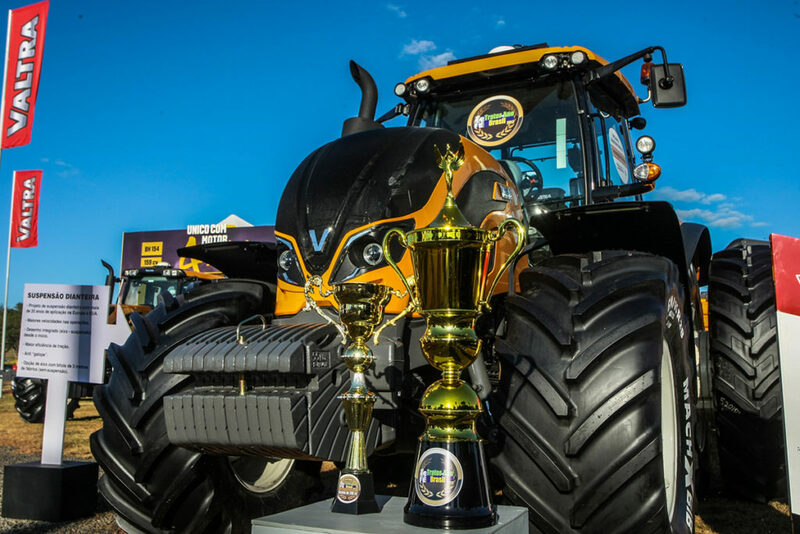 The Valtra T CVT 250 tractor took home the “W” for Tractor of the Year 2017 and Best Machine in the category above 200 hp. 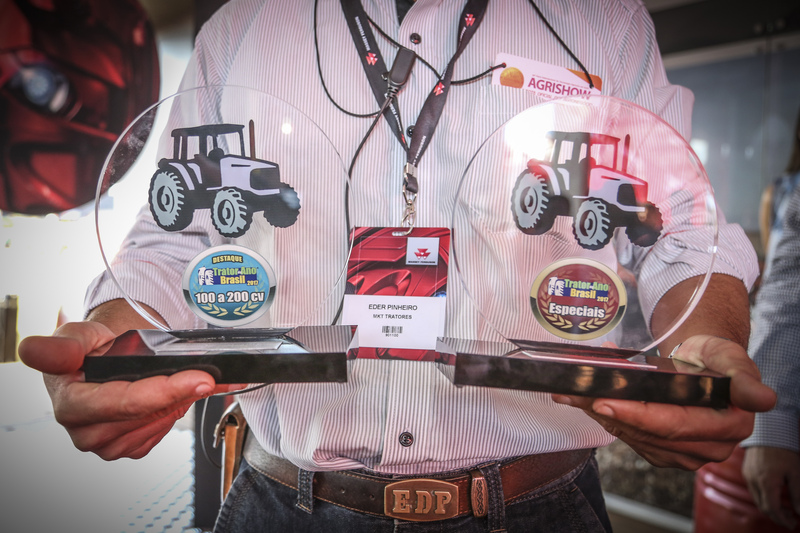 And, that’s not all – Massey Ferguson won for Best Tractor in the category of 100 to 200 hp with the MF 6713, and the MF 4275 Compact Cab was awarded in the category of Special Tractors. If you couldn’t make it to the show or the award announcements, check out some of the highlights below. We can all at least pretend we were there, right? The winning Valtra model is part of the T CVT family, a series of premium heavy-line machines that stand out with the best power-to-transmission ratio, with maximized performance for long days in the field. “We are very happy with Valtra’s achievement. 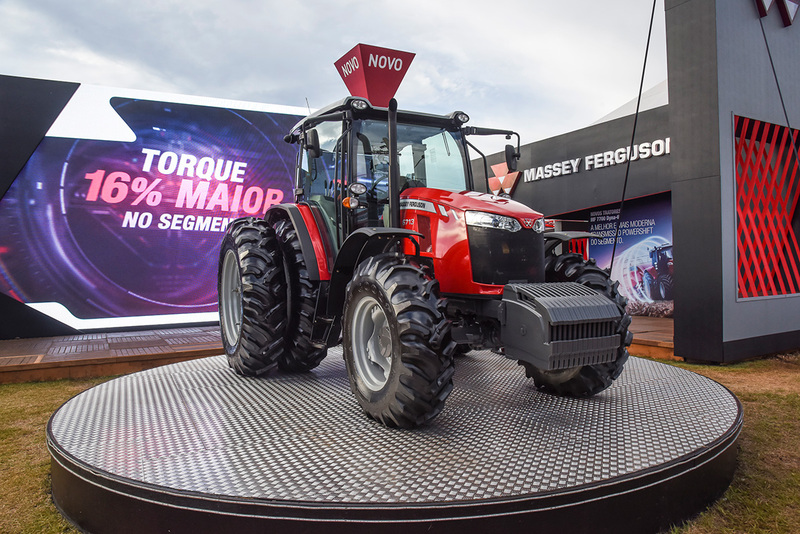 The T CVT series, now launched at Agrishow, is factory fitted with the CVT gearbox, which is fully automatic and with unlimited range of speeds. 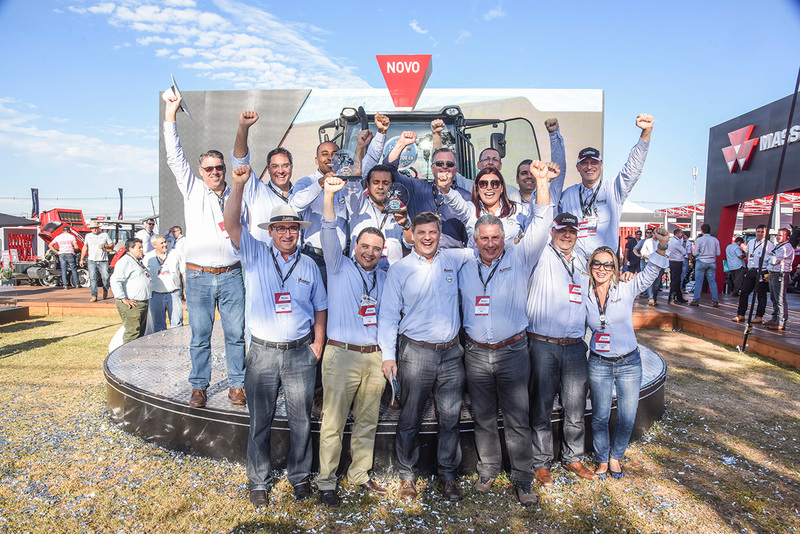 Valtra is based on innovation and is the first brand in the country to manufacture agricultural machinery with this gearbox technology”, says Winston Quintas, Valtra’s Product Marketing Supervisor. The MF 6713, from the MF 6700 series, won in the group of tractors from 100 to 200 hp. 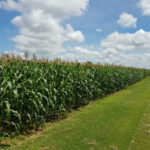 High performance machines contribute to increase productivity and provide fuel economy to farmers. Launched in the platform version, the tractor has the highest lifting capacity in the category with up to 4,950 kg to perform work with heavier implements, with excellent hydraulic flow. The 12×12 manual transmission with mechanical or electro-hydraulic shuttle provide more agile maneuvers. 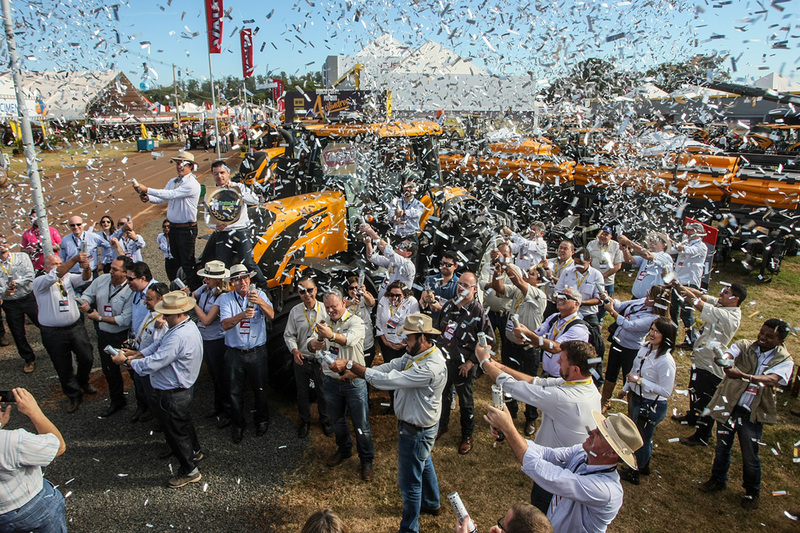 The MF 4275 Compact Cab model won in the Special Tractors category. The series, a leader in sales in the tractor segment for more than 56 years, has been renovated and now counts with a cab, ensuring the comfort and safety needed during the work day. The model combines ergonomics, design, functionality and performance. The tank, made of plastic, with a capacity for 60 liters, also provides the advantage of reducing the risk of contamination with the fuel.